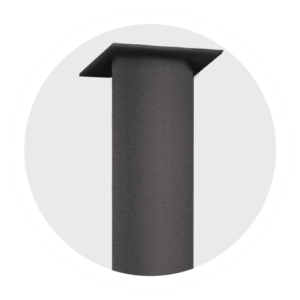 Structural Lock System - Portland Stone Ware Co., Inc. 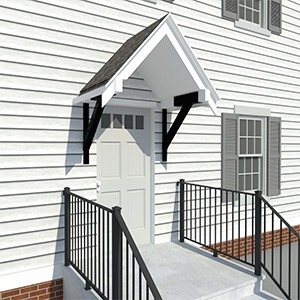 In our changing and challenging world, residential building demands innovative building products. 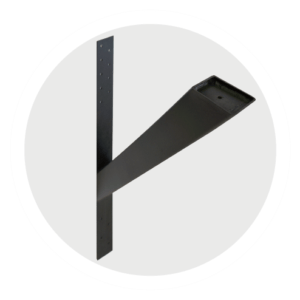 From gale force winds, house fires, and expanding floor plans there needs to be strong vertical and horizontal support. 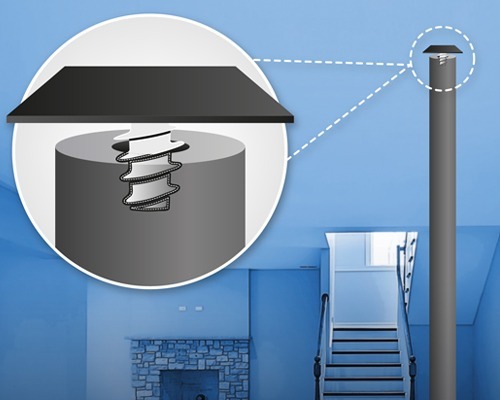 Originally created to improve structural support and to improve installation of a Lally Column, this patented designed has found new ways to improve connectivity between beams and posts. 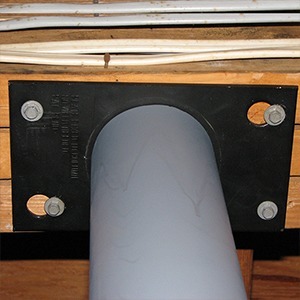 The Structural Lock System is an embedded fastening unit installed in columns, posts, or bracing to improve connectivity of support and attachment to beams. 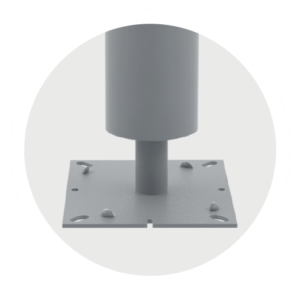 This allows installers to simply screw in a wide variety of cap plates that fit almost any beam configuration and eliminates the costly and timely need for welding. 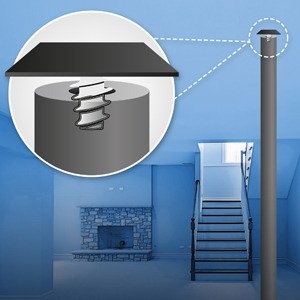 Explore how the popular Lally Lock Column, Adjustable Column, Brace and the Post (coming soon) will ease installation. Contact local lumber yards and retailer of building materials in the northeast for pricing and availability. 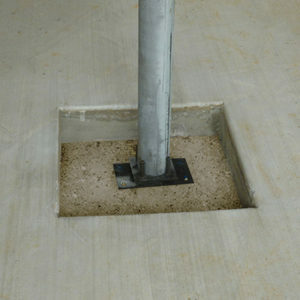 Concrete columns that don’t require welding. 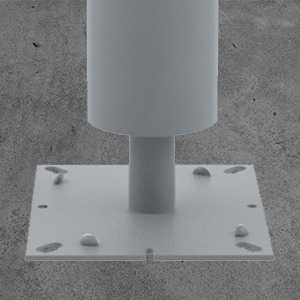 Adjustable Column with interchangeable cap plates. 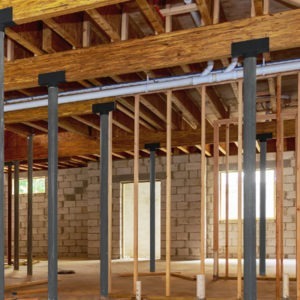 Framing with a bracing system that builds stronger and spans longer.